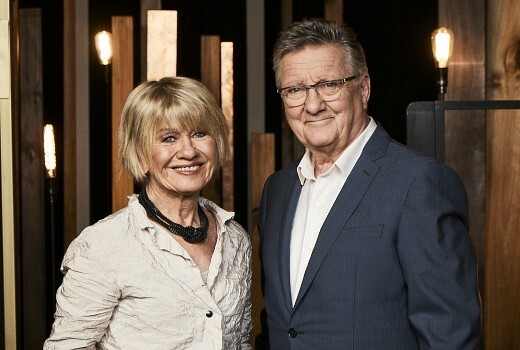 Respected reviewers Margaret Pomeranz & Graeme Blundell return to Foxtel Arts next month with Screen, discussing all things film & television as well as interviewing screen talent from in front of and behind the camera. “We cross swords quite a lot, disagreeing about things quite vehemently. It’s a bit like a comedy routine a lot of the time, we have quite different views on a lot of films,” Blundell recently told TV Tonight.